If you haven't heard of AliExpress yet, good. Do your best not to hear of it. If you have heard of AliExpress, run far, far away from anybody who tells you it's a good idea. If you're actually using AliExpress, you have my most sincere sympathies. Really. Okay, okay...I brought it up, I know. So now even if you haven't heard of it I have to talk about it because someday you would hear of it and you need to be protected. AliExpress is something that highly questionable marketing gurus like Richard Cranium And His Amazing Wealth Machine (and many others) will tell you is a great way to get products drop shipped to your customers directly from China (sigh) at low, low prices (sigh). Let's look at this point by point. 1. There is no way you can know whether the supposed 'drop ship supplier' in China is real. Chinese companies are not subject to the kind of regulation we have in the US and other countries. You run a huge risk not having your orders delivered at all. 2. You're dealing with companies who will very often foist cheap imitation junk products that often don't even look like their product pictures off on your customers, which results in returns and a bad rep for you. 3. You can't return products to most of these companies, because (a) they often won't accept them, and (b) if they do, it will often take weeks to get it done. 4. If you get cheated, you lose your money, period. There is NO legal recourse between the US and other countries, and China. 5. Having something drop shipped from China takes WEEKS. 3 to 6 weeks on average. 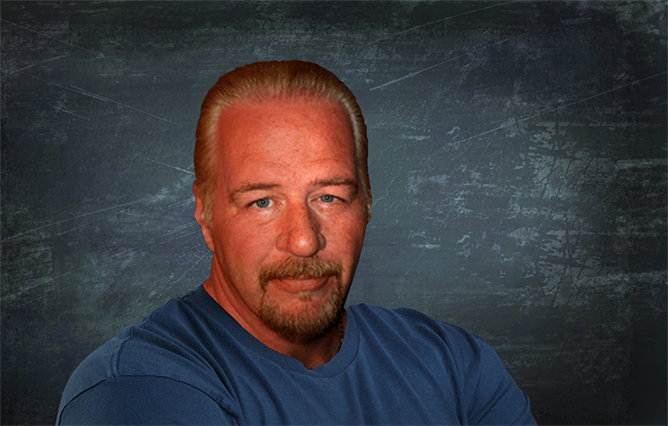 Do you really think your customers are going to wait that long for you to deliver their product orders? Look, you can't make this stuff up. It's real. I can't even count how many people I've taught and mentored who have already been nailed to a wall dealing with these people, for the exact reasons I mention above. As a home-based business owner, China is not your answer to product supply. Not EVER. Yet again, the idiots who claim to teach you all this "amazing" eBay, Amazon and Website stuff will tell you to use AliExpress. Why would they do that when they know it doesn't work? Because it sounds EASY, and everybody wants EASY. We talked about that earlier. Another part of this lunacy is called Oberlo. Oberlo is the creation of the geniuses (please note the sarcasm) in the Marketing Department at Shopify. Oblero is simply a way to connect your Shopify Website to AliExpress and populate that site automatically with products drop shipped from China, in a way that hides the fact that you're actually working with AliExpress. Dull, dumb, foolish, futile, ill-advised, laughable, ludicrous, naive, senseless, shortsighted, simple, rash, thick, unintelligent, brainless, dense, dim, doltish, dopey, half-baked, half-witted, idiotic, imbecilic, insensate, mindless, moronic, nonsensical, out to lunch, pointless, simpleminded, slow, stupefied, thick-headed, unthinking, and witless. Keep in mind I'm not referring to YOU if you're already using that monstrosity. I'm referring to Shopify's utterly un-caring marketing people. Oberlo is just one of the tons of unnecssary and ridiculous "apps" that Shopify tries to sell you along with their ECommerce Website packages. The sad thing is that the Shopify Website Platform itself is actually really GOOD. It's just all the other junk (like Oberlo) they try to sell you that is so well described by all those words above. Shopify's marketing team, like all the other EBiz hacks out there, want you to think everything is easy so that you keep paying for their Website platform for years while you try to figure out why nothing is working, when in fact it's not working because instead of actually learning this business properly, you bought into their ridiculous "easy apps". Using AliExpress or Oberlo is all of those words I mentioned earlier. I'm not going to repeat them because it makes me a little dizzy. Just don't fall for it, please. 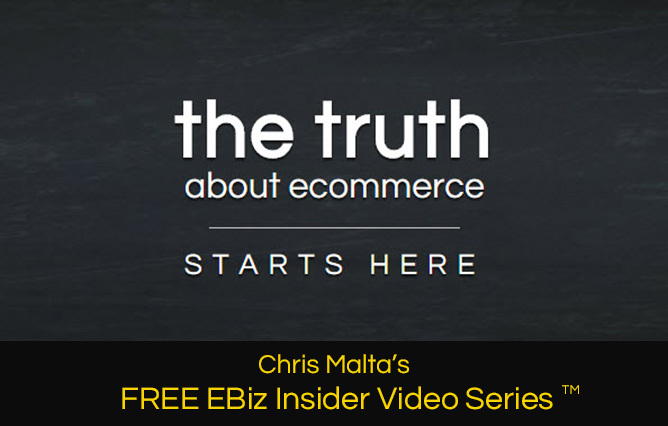 For lots more honest info about ECommerce, based on my over 25 YEARS of experience in this business, check out my FREE EBiz Insider Video Series.